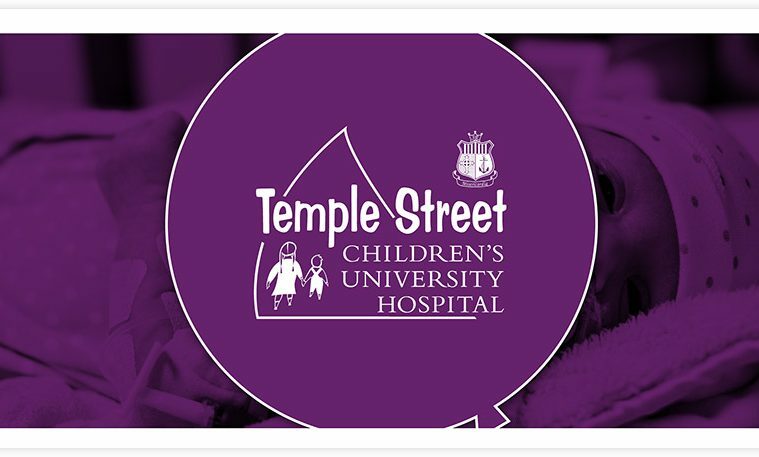 ‘Techies 4 Temple Street’ – the unique tech-themed treasure trail – returned to the streets of Dublin in style today, raising an incredible €200,000 for Temple Street Children’s Hospital. Now in its second year, over 1000 members of the tech community took on a series of weird and wonderful challenges around the city centre as they battled it out for the title of ‘Smartest Techies’. 100 teams set off from the RDS on Friday afternoon, tasked with solving fifty location clues and completing a series of tasks and Twitter challenges, including demonstrating their Euro 2016 skills, mastering lawn darts, manoeuvring a pedi-bus and taking part in a silent disco! #T4TS trended on Twitter over the course of the day as the teams shared their selfies, team successes and answers along the way. This year, Homestay.com and Zendesk came on board as leadership sponsors for the event, along with gold sponsors: 3D4 Medical, Altify, Arthur Cox, Corvil, Datalex, EisnerAmper, The FKM Group, Grant Thornton, O’Malley Sorohan, Philip Lee, pTools and Tomkins.